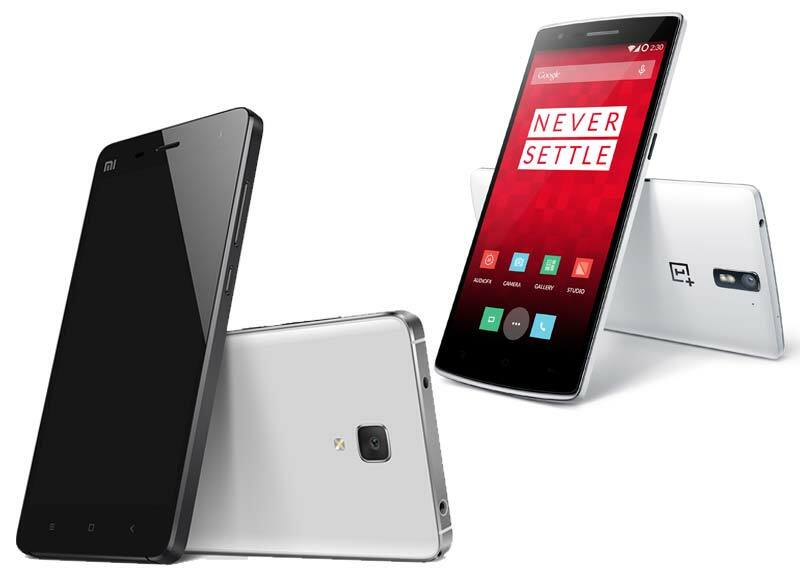 Xiaomi Mi4 vs OnePlus One : Who Will Lead The Indian Race? 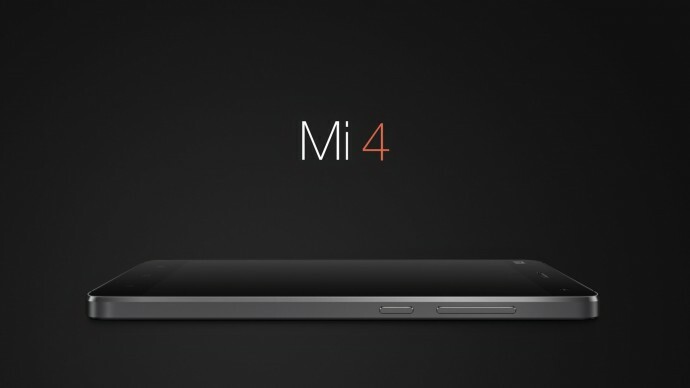 Xiaomi, the world’s third largest smartphone manufacturer, has launched its much awaited Mi4 handset in India. By tripling its sales last year, Xiaomi has shown its might and recently has launched two new devices MI Note and Note Pro. While there is some time for these handset to come to the Indian shores, Xiaomi’s Mi4 will go on sale on February 10 via company’s exclusive e-commerce partner Flipkart. Meanwhile, another blockbuster Chinese manufacturer, OnePlus has been embraced by Indian consumers with phenomenal response. Both these Chinese manufacturers are fighting a battle for supremacy in the Indian market. While both smartphone continue to remain scarce in the Indian market, Xiaomi have still managed storm ahead via flash sales from Flipkart. The look and the feel of the Mi4 is very similar to iPhone 5S. 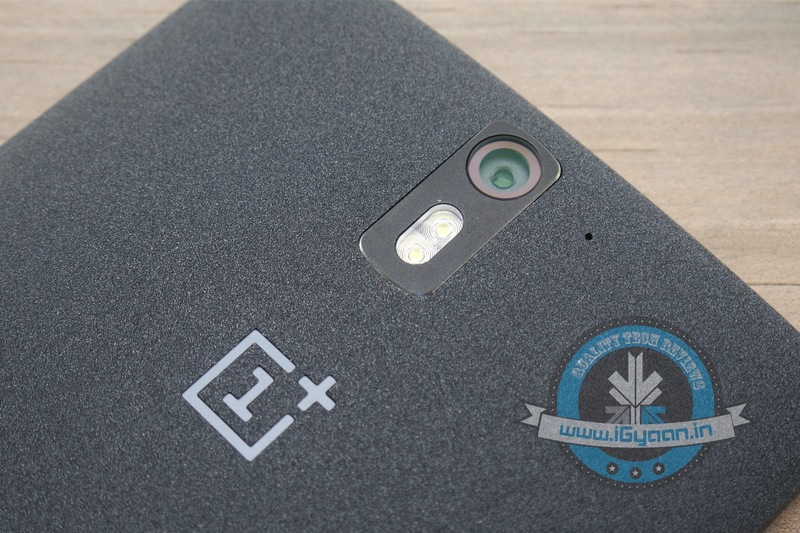 On the other hand, OnePlus sports a rugged feel with its sandstone back cover. The OnePlus One is bulkier than the Mi 4, although but both feature the same thickness of 8.9mm. The Mi 4 is lighter than the One weighing at 149 grams, compared to the One’s 162 grams. Both the handsets pack in full HD display, but the clarity on the screen will differ slightly because of the different screen size. The OnePlus One features a 5.5-inch display, while the Mi 4 features a 5-inch display. This difference in size affects the pixel density. The One’s display has a pixel density of 401ppi, while the Mi 4 has a pixel density of 441ppi. Both handsets, being flagships, ensure top notch performance when we talk about the hardwares. Both Mi4 and OnePlus One sport a quad-core Snapdragon 801 processor clocked at 2.5GHz along with 3GB of RAM. Neither of the flagships support external SDcard for expanding the memory. One feature that stands out in OnePlus One is 64GB of internal memory while Mi4 comes with only 16 GB. Only time will tell whether the Mi4 will be able to compete with the OnePlus One on the hardware end. The One and the Mi 4 both feature 13-megapixel rear cameras with auto-focus, and LED flash. Sefie lovers won’t be disappointed either. OnePlus One packs in a 5-megapixel front-facing camera while the Mi 4 leads the race with an 8-megapixel selfie snapper upfront. Both the handsets pack impressive battery. The One has a 3,100mAh battery, while the Mi 4 has a 3,080mAh unit. 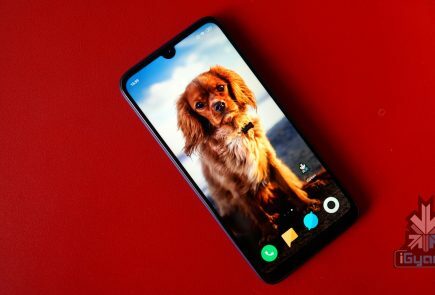 Xiaomi’s social media campaigns are funded by their massive reserves of cash due to their position as China’s top smartphone seller and their most recent round of funding. 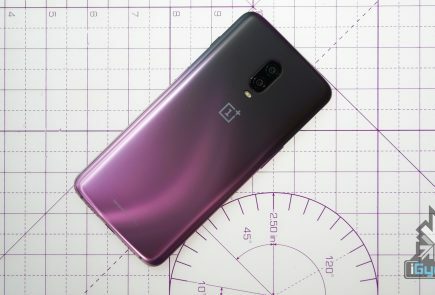 While OnePlus uses a combination of viral marketing, coupled with special events and CyanogenMod to try and thrust themselves into the spotlight. 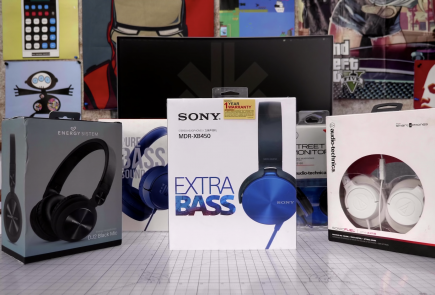 Both the companies have employed the flash sale model to sell their products. 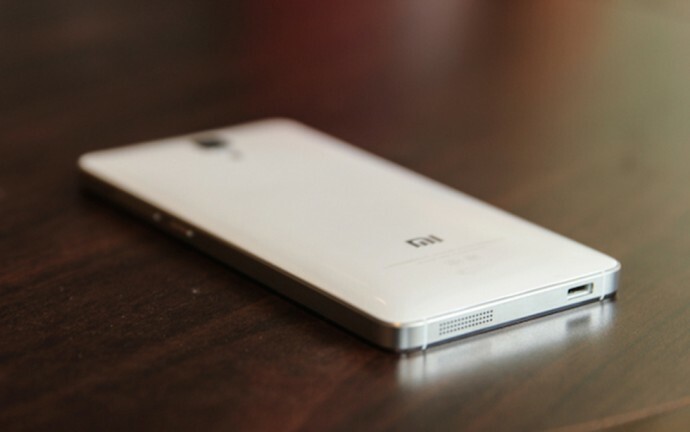 Xiaomi has partnered with Flipkart while OnePlus with Amazon. Amazon has been criticized for a price glitch in the Yu Yureka flash sale earlier this month. Both phones however, continue to be in demand without enough supply from either Chinese manufacturer. Both these Chinese Superpowers seem to be involved in legal turmoil regarding patent infringement. While Xiaomi was sued last month by Erricson for patent infringement in relation to LTE; OnePlus was sued by Micromax for patent infringement regarding use of the CyanogenMod. However both companies seemed to be unhindered by these legal issues and continue to push on stronger than ever. While neither company is very old, they have managed to attract quite a bit of attention, even if they are far from household names globally. 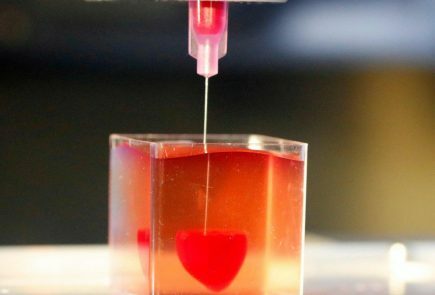 In India, both of these chinese companies have done quite some trade, despite being surrounded with controversies regarding patent infringement. The Mi 4, however, lags behind the One in important parameters, less internal storage and lack of 4G network support.